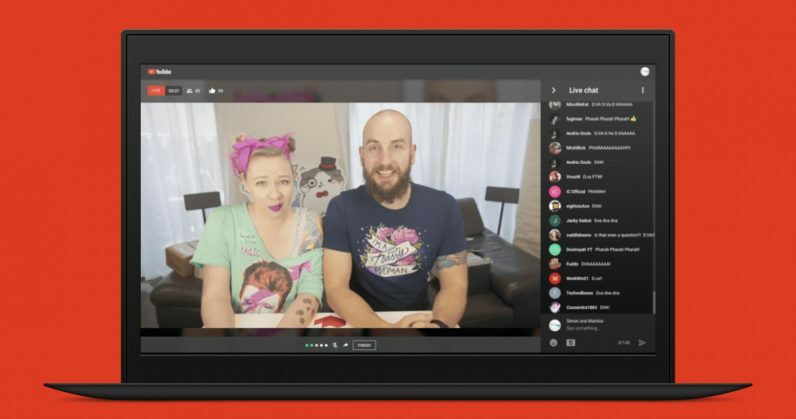 YouTube is making it easier for you to broadcast a livestream right from your desktop with a handy new update to its site. Instead of fiddling with an encoder app, you’ll only need Chrome and a webcam. Simply visit youtube.com/webcam, or click on the “Go live” button in the site’s header, and you’ll be able to fire up your stream in seconds. With that, the company hopes that more beauty vloggers and product reviewers will take to going live in addition to posting videos. YouTube also notes that it’ll soon support other browsers, and also add support for livestreaming straight from your phone’s camera app – the feature will arrive on select handsets from Asus, LG, Motorola, Nokia, and Samsung. The new desktop livestreaming feature is now available worldwide, but you’ll need to verify your identity first by sharing your phone number; YouTube says it could take up to 24 hours to gain access. After that, you’ll get a link that you can share with your followers so they can tune into your livestream at any time.